Organizations across a broad range of industries can benefit from Siemens MindSphere. 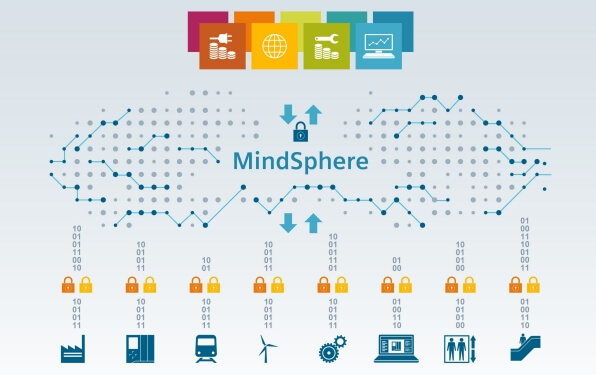 MindSphere is a cloud-based, open, internet of things operating system that allows the connection of physical devices to the digital realm, letting all types of industries benefit from a wide, and increasingly broad range of digital services. The connection of physical devices to digital resources. Use of the open platform as the basis of a robust partner ecosystem. Developing powerful domain-specific applications and digital services. 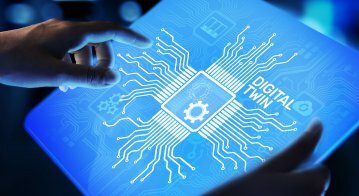 The creation of so-called “digital twins” — highly accurate emulations of real-world scenarios to test new ideas and variations in production, at little cost. MindSphere, via its MindConnect devices and integrations, supports major open standards which are used to connect organizations operating in energy, transportation, industrial production, building management technology, healthcare, retail, and agriculture — amongst many others. The platform supports OPC (Open Platform Communication) unified architecture (OPC UA) standards, machine-to-machine communication protocols for industrial automation interoperability. Various other standards and protocols are also supported, by Siemens and their partners. The whole ecosystem is highly secure, with data encrypted and protected at all stages; data security was baked-in to the development process when MindSphere was being created. From inside MindSphere, different elements of the user’s organization can leverage the power of the entire cloud. Ranging from asset management, anomaly detection, trend prediction, a full-featured communications service app, digital file management system, stock information, and unit & currency conversion, MindSphere applications can be leveraged at will to build bespoke technological hubs which create high levels of return on investments in existing and new infrastructure. 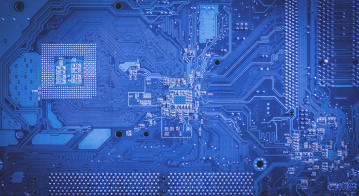 As an example from the many possibilities, Siemens’ MindConnect Edge Analytics Engineer subscription is used for performing edge analytics – specifically vibration analysis — using X-Tools technology. This particular function is embedded into one of the MindConnect units which provides the bridge between an enterprise’s infrastructure and the MindSphere cloud. From a wide variety of data sources, Edge Analytics uses sampling rates up to 50 kHz per second, with extensive local buffering on the MindConnect device for local analysis, before sending data to MindSphere for further processing, or indeed, any other use deemed pertinent. MindSphere’s cloud-based processing power can then detect possible damage to machinery, equipment, and plant, before unplanned downtime. This helps drive root-cause analysis and predictive maintenance, saving the business unneeded expensive downtime of assets. As a developing platform, MindSphere will soon add to its toolset, with plans for powerful trend and demand prediction models, and the ability to mine sequential patterns which detect alarm patterns and product failures from event logs. Companies wishing to develop their own solutions will be reassured by the support for agile development methods. 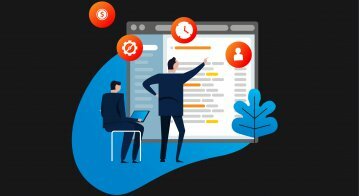 Building bespoke solutions is highly automated, and uses continuous integration and deployment technologies familiar to Dev Ops functions in enterprise IT departments. The whole MindSphere operating system is backed by a rich, Siemens partner ecosystem which offers a wide range of innovative IIoT solutions. Each Siemens partner, therefore, can build and operate their own digital offering around MindSphere, and work with other Siemens partners to develop specific connections. To learn more about the MindSphere ecosystem, and Siemens’ work in Industry 4.0 internet of things solutions, get in touch with a local representative.